Prolific Liverpool scorer Mohamed Salah was named African Player of the Year in the Ghanaian capital Accra on Thursday, the first Egyptian to win the award since Mahmoud al-Khatib in 1983. 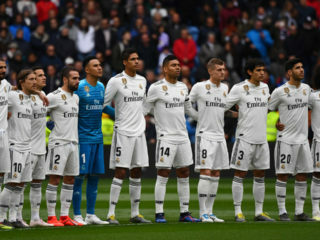 Salah’s Liverpool teammate Sadio Mane, of Senegal, was runner-up and 2015 winner, Gabon and Borussia Dortmund striker Pierre-Emerick Aubameyang third after a 30-player list had been trimmed to three. 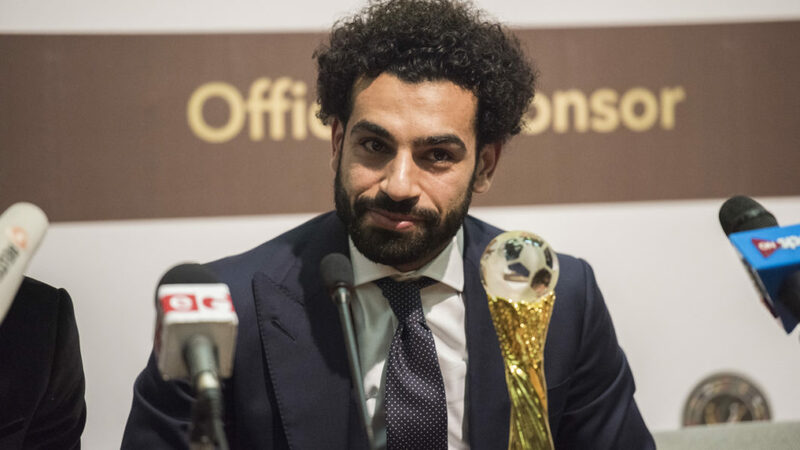 “Winning this award is a dream come true — 2017 was an unbelievable year for me I had a fantastic time with the national team,” said Salah after receiving the trophy. “This is a big award for me, a special moment in my career. I would like to dedicate it to all the kids in Africa and Egypt. Mane was voted 2016-2017 Liverpool Player of the Season, but the 25-year-old has since been overshadowed at Anfield by Salah’s scoring exploits. Other award winners included Women’s Footballer of the Year Asisat Oshoala of Nigeria and Youth Player of the Year Patson Daka of Zambia. Argentine Egypt manager Hector Cuper was named Coach of Year and other honours went to Egypt (national team), South Africa (women’s national team) and Wydad Casablanca (club). “When a footballer aims for excellence, they must rise to the highest standards, irrespective of where they play. 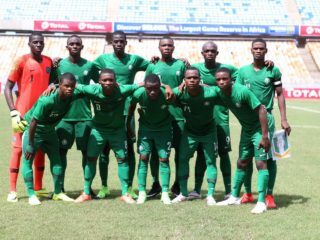 We hope one day the best player will be based in Africa.